Japan may be geographically small, but it manages to fit in 47 distinct prefectures across its islands. Each is often known for a specific culinary dish or agricultural product which the region has perfected and lays claim to. Many souvenir shops selling sweets, or omiyage, to take home use these flavors for their goods. 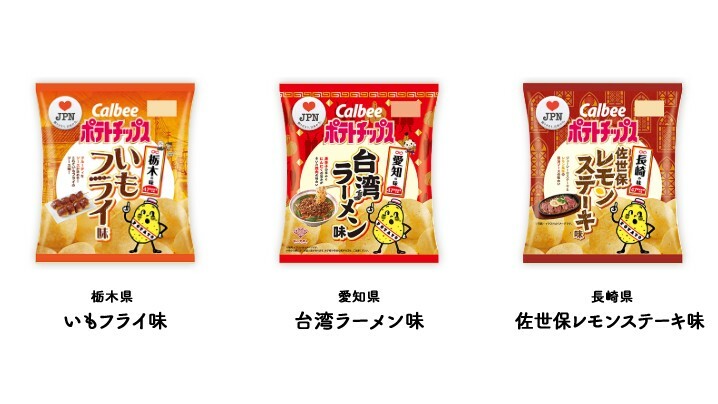 Japanese snack corporation Calbee has decided to create 47 individual potato chip flavors, one for every Japanese prefecture, as a way to capitalize on this phenomenon. Getting your hands on them won’t be as simple as a trip to your local supermarket though—many flavors are limited to the general geographical location from where they originate. 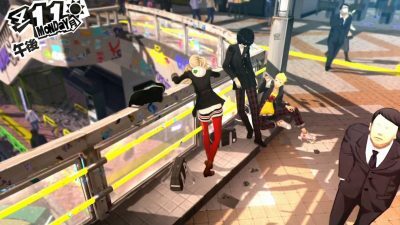 So far the company has 16 offerings available, with more coming in the future. For Japanese snack lovers it presents an interesting new way to try regional tastes, but for foreigners it also offers a chance to learn about the different areas of Japan and their culinary claims. 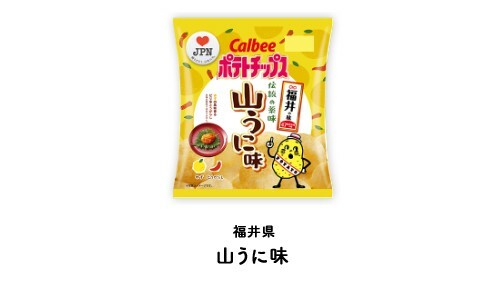 The budget for traveling around Japan to sample chip flavors has been drastically cut, so we’re going to spotlight a few flavors that look the most promising out of Calbee’s line-up so far. Tochigi Prefecture, Potato Fry Flavor (left): This is like potato-inception, because who ever thought there’d be a fried potato-flavored potato chip?! Potato fry is actually a little more than just deep fried potatoes though, there’s a panko breading over them and sauce on top. All-in-all though, they can’t taste too bad! Aichi Prefecture, Taiwan Ramen Flavor (center): The name is confusing, but the dish ‘Taiwan Ramen’ did originate in Aichi Prefecture’s largest city, Nagoya. The ramen dish was invented by a Taiwanese cook who was inspired by spicy tantanmen (Chinese spicy noodle dish) and Japanese ramen. The spiciness of the dish coupled with the saltiness of a potato chip sounds like a great combination. Nagasaki Prefecture, Sasebo Lemon Steak Flavor (right): Sasebo, located in Nagasaki Prefecture, is known for its lemon steak, but did you know it’s also home to the world’s first hotel run entirely by robots? 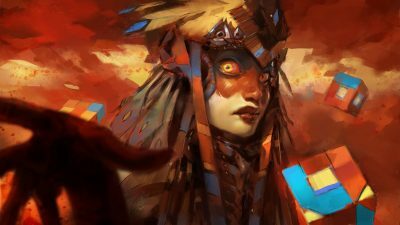 For now, the location is also staffed with human trainers who oversee the work of their mechanical colleagues, in the future they promise to go entirely flesh-free! A metallic robot flavor didn’t make it into chip form, but the steak chips are an alright consolation prize. 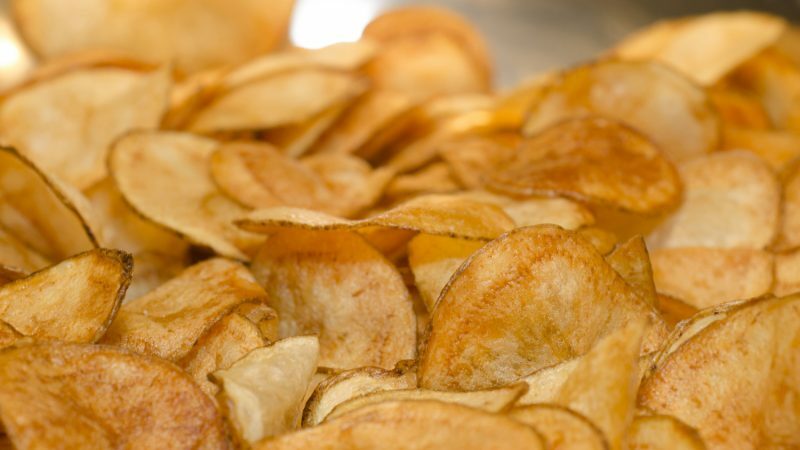 Savory and salty is the way to any chip-lover’s heart. Fukui Prefecture, Mountain Sea Urchin Flavor: Many people may feel instant disgust at hearing sea urchin, uni, but this is another unique name that doesn’t tell you everything. It is a tofu dish that ultimately resembles sea urchin when prepared. Evenso, tofu (with yuzu and chili pepper seasoning) seems like a strange base for a potato chip flavor. Sorry Fukui residents!